Miitomo has been updated with new content. 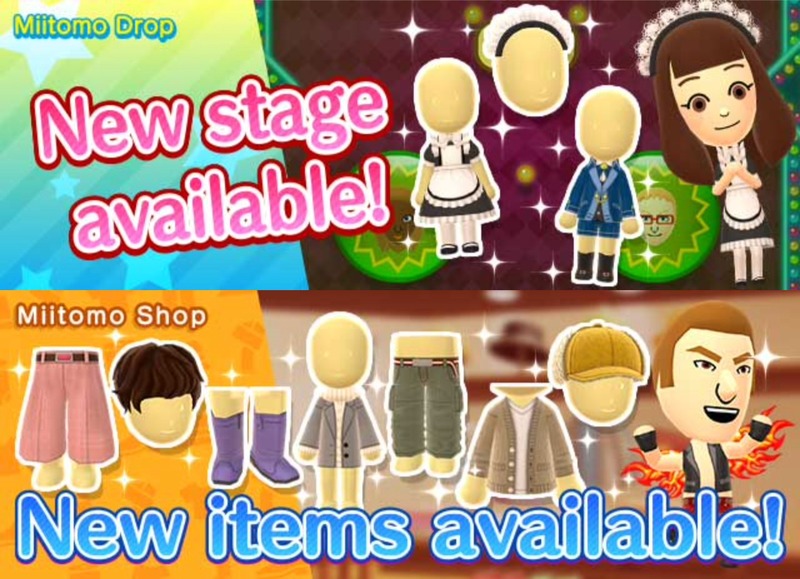 Players can nab the latest items in the Miitomo Drop stage, “Impeccable service! Maids and Butlers #2”. 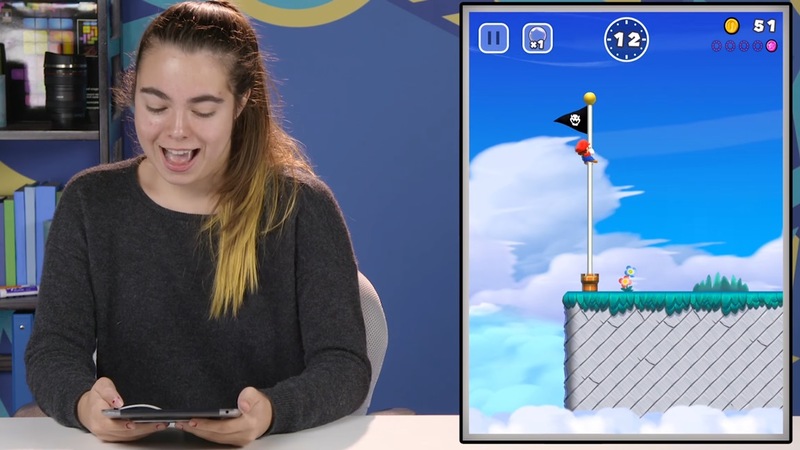 The React channel has a new video up that has a group of teenagers reacting to (and playing) Super Mario Run. Check it out below. 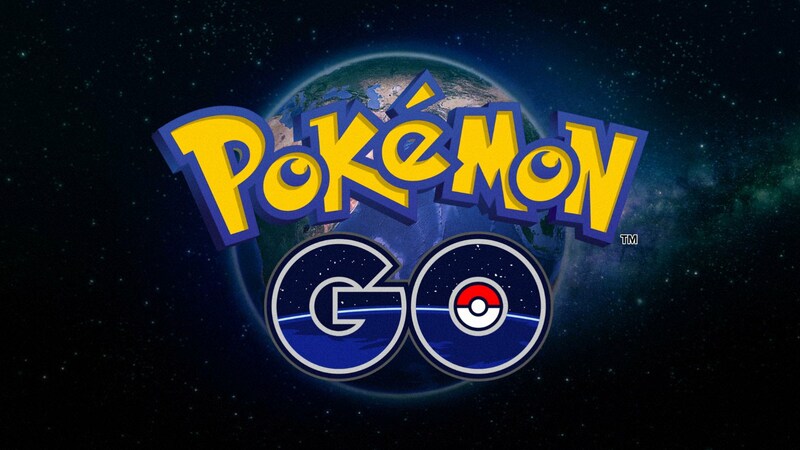 Pokemon GO was the most downloaded release on the App Store worldwide in 2016, Apple has announced. Additionally, Super Mario Run was among last year’s top 10 most downloaded apps. That’s despite the fact that it debuted in December. 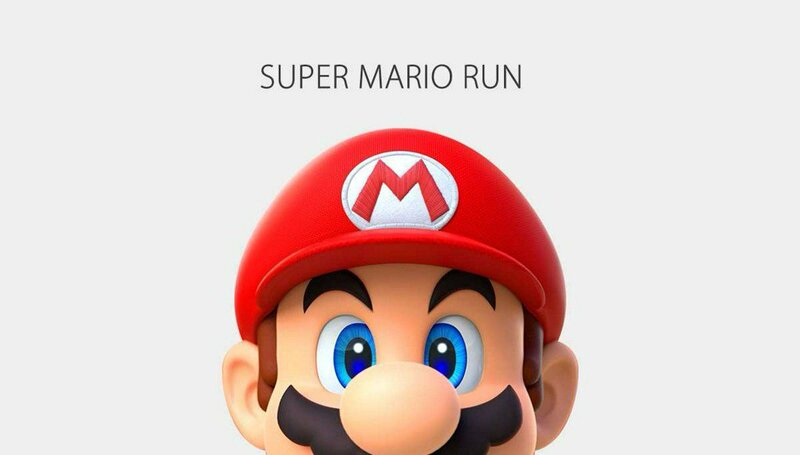 Super Mario Run set a record with over 40 million downloads in just four days following its release. The game was the most downloaded app globally on Christmas Day and New Year’s Day. The nominees are in for the 2017 Game Developers Choice Awards. Pokemon GO is the main highlight in terms of Nintendo-related titles, picking up a few nominations and honorable mentions in various categories. Super Mario Run and Pokemon Sun/Moon are also being considered as best mobile/handheld title. Find the lineup of Nintendo-related nominees below. The 2017 Game Developers Choice Awards will be held on March 1 at 6:30 PM PT (9:30 PM ET) at the San Francisco Moscone Center during the 2017 Game Developers Conference in conjunction with the Independent Games Festival Awards (IGF). It will be streamed live on Twitch. 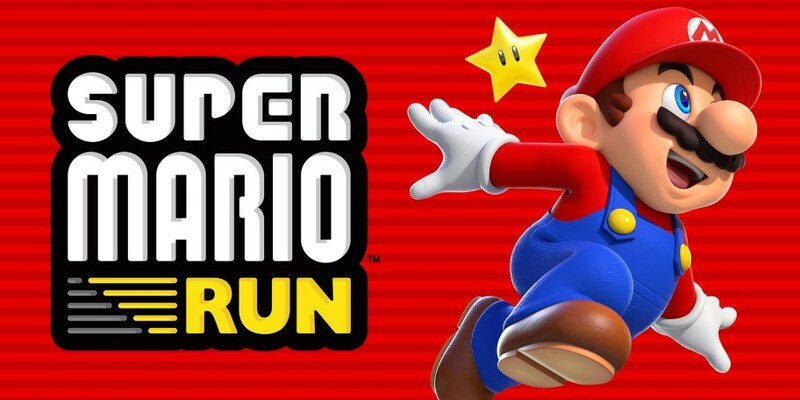 According to market research firm Newzoo, Super Mario Run has generated over $30 million in gross revenue. It’s further estimated that the game has been downloaded 90 million times. With that in mind, it would seem that 3 million players have paid the full $10 for Super Mario Run. Game Informer caught up with developers from all around the world to find out which five titles were the best in 2016. 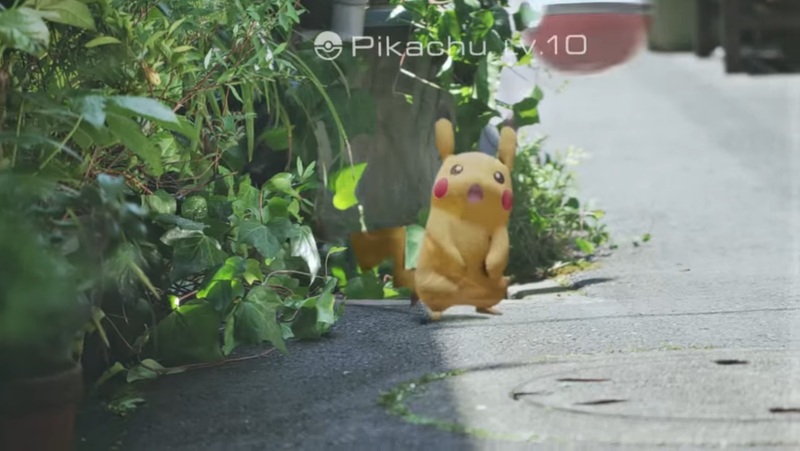 Pokemon GO was a popular choice, as it was included in lists by creators such as Kazuyuki Hoshino from SEGA and Hajime Tabata from Square Enix. 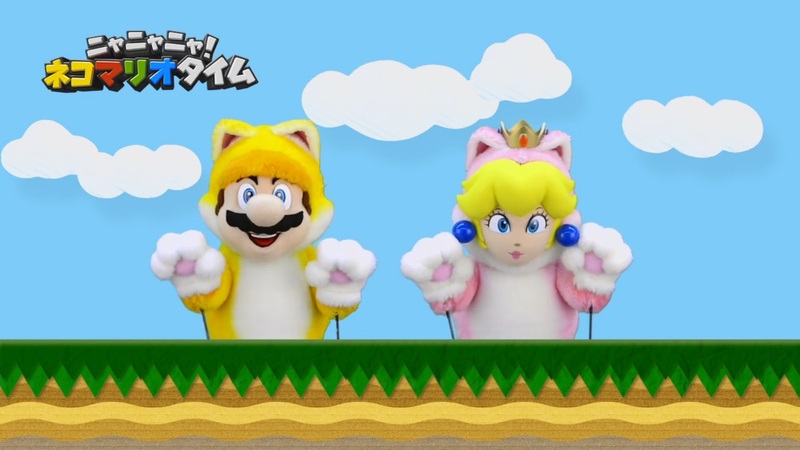 There were other Nintendo picks as well including Super Mario Run by Naughty Dog’s Neil Druckmann and Pokemon Sun/Moon by Capcom’s Yoshinori Ono. The Nintendo-related choices and comments are posted below. The rest are located on Game Informer here.